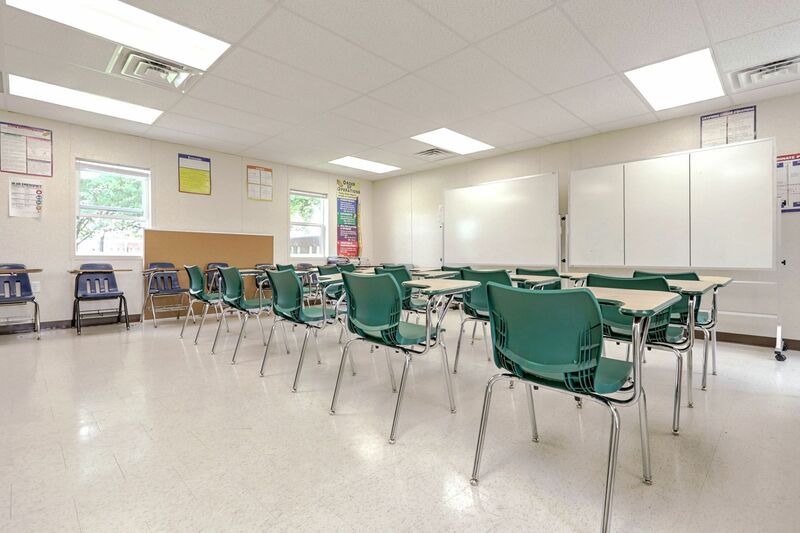 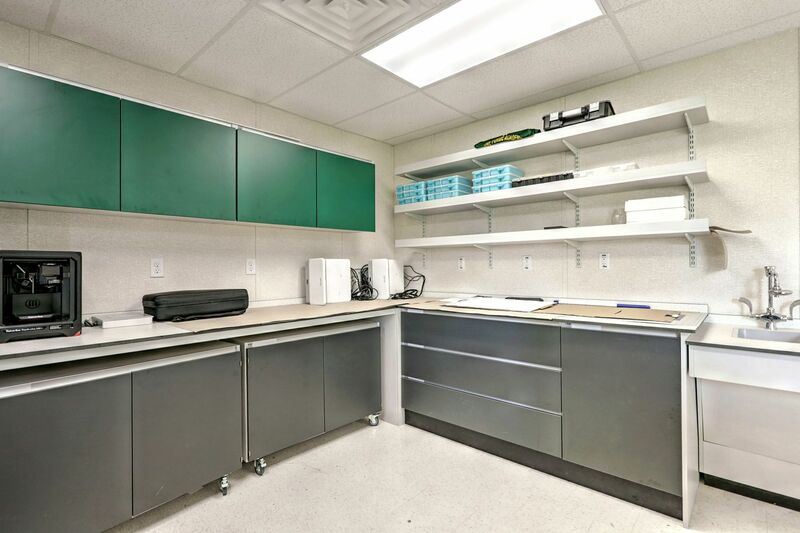 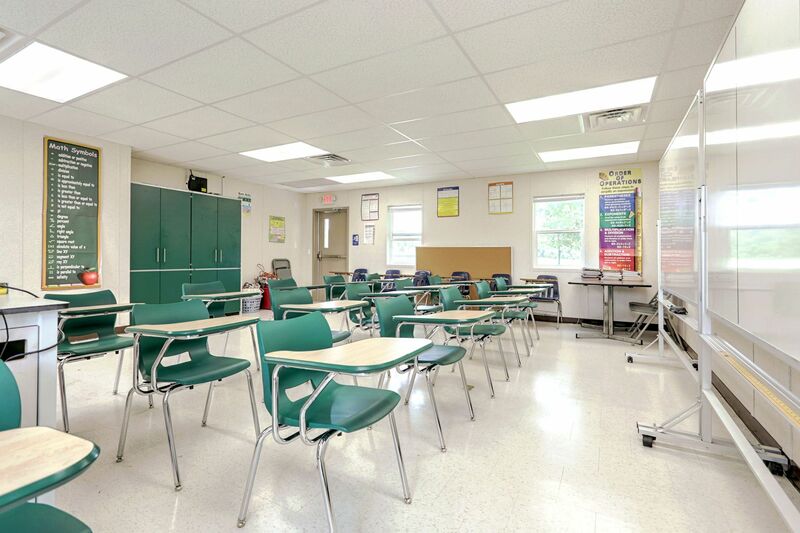 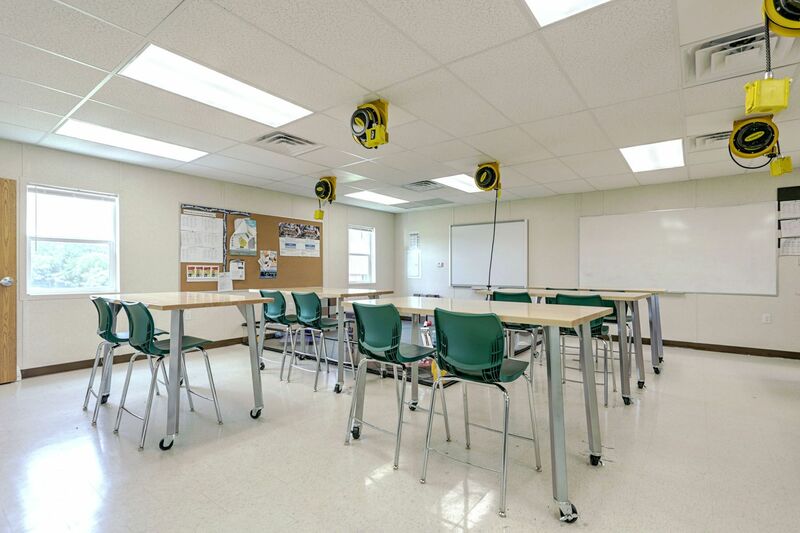 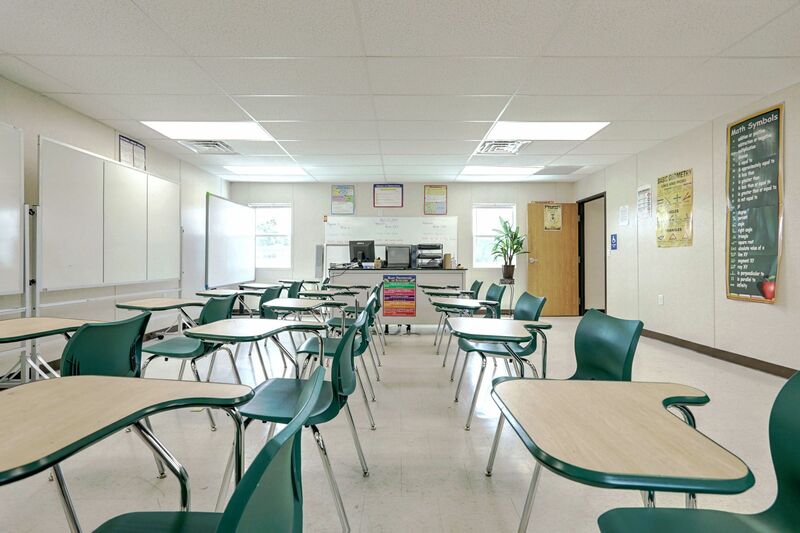 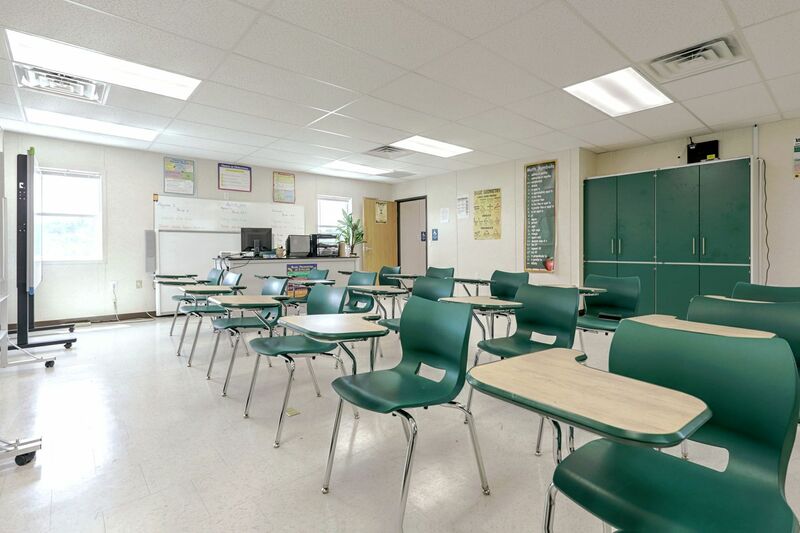 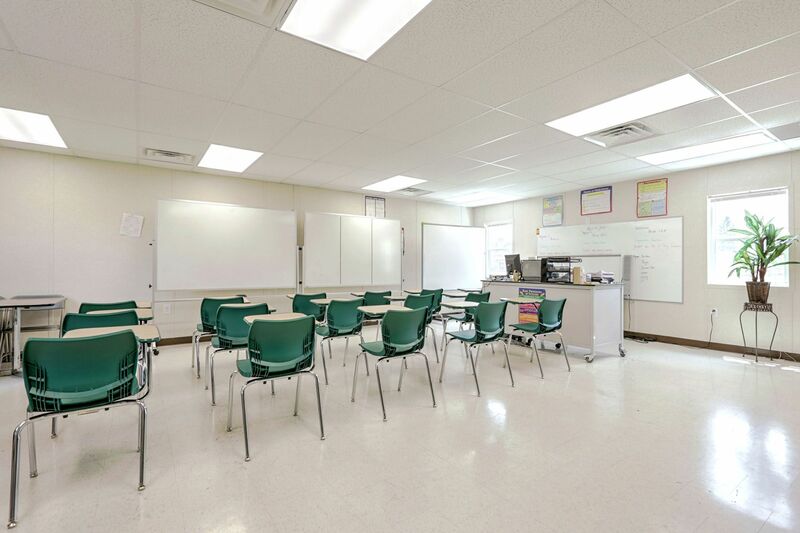 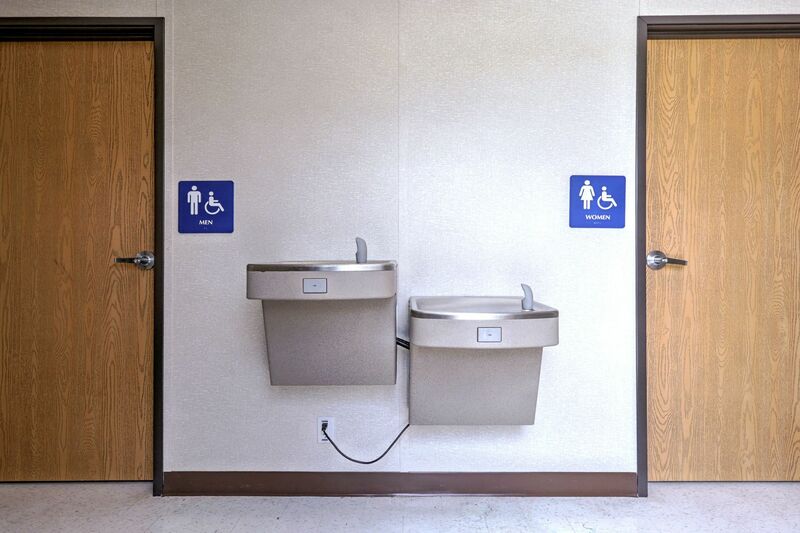 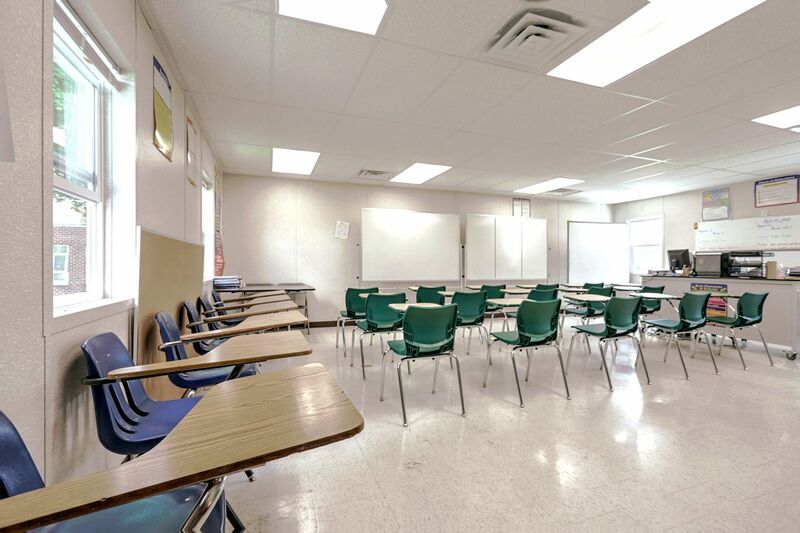 A small private school was in need of additional classroom space. 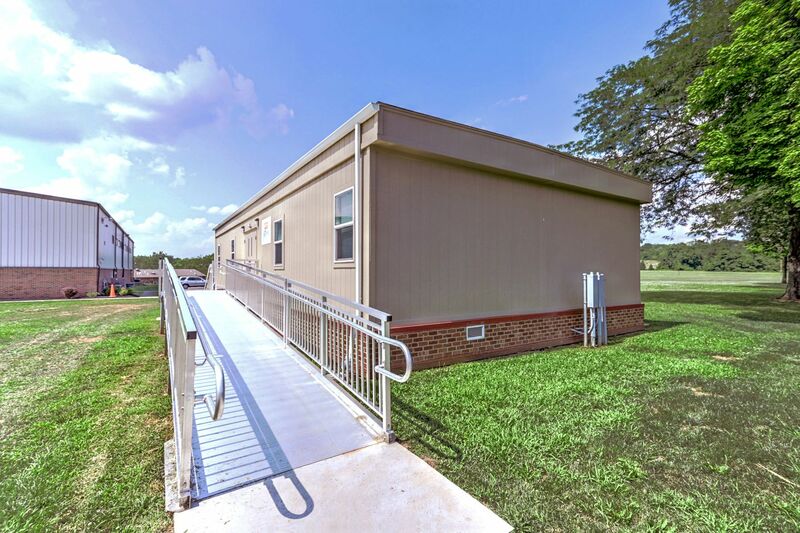 They received some funding to move the project forward and needed to find a modular builder that could complete the project turnkey. 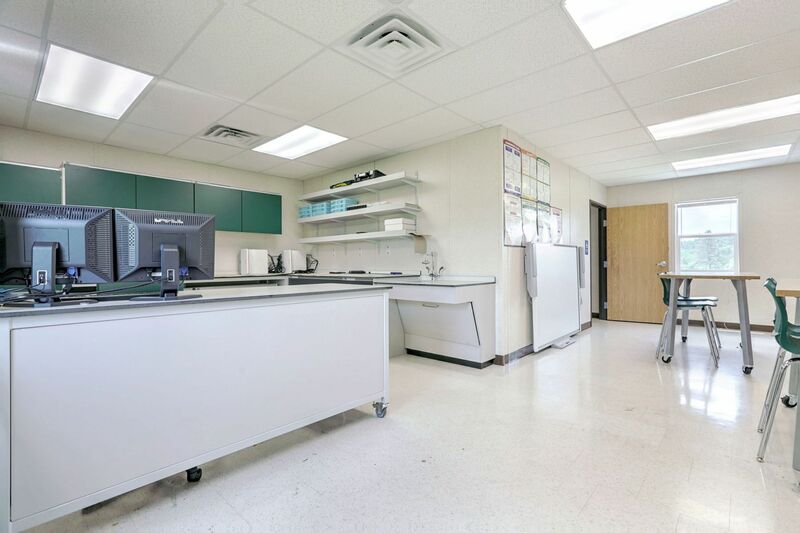 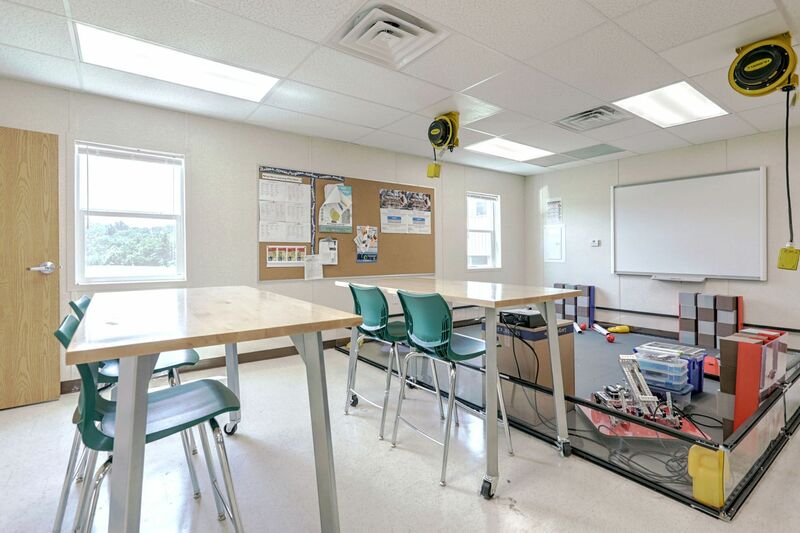 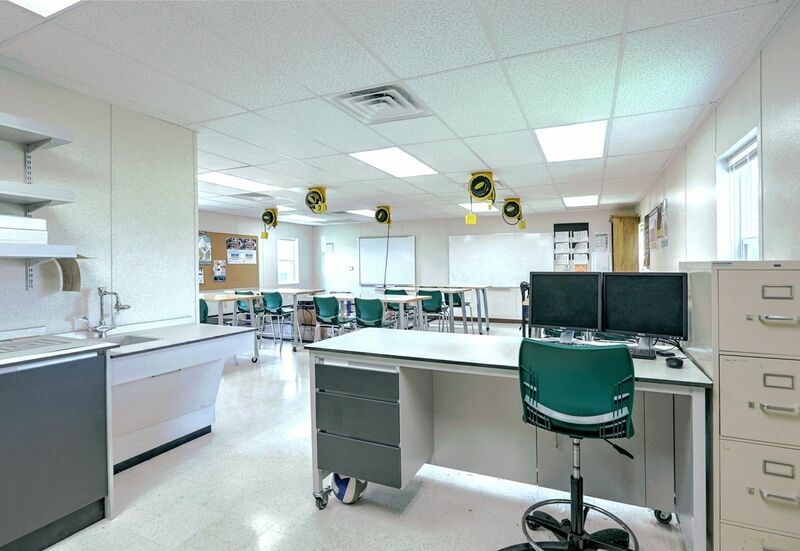 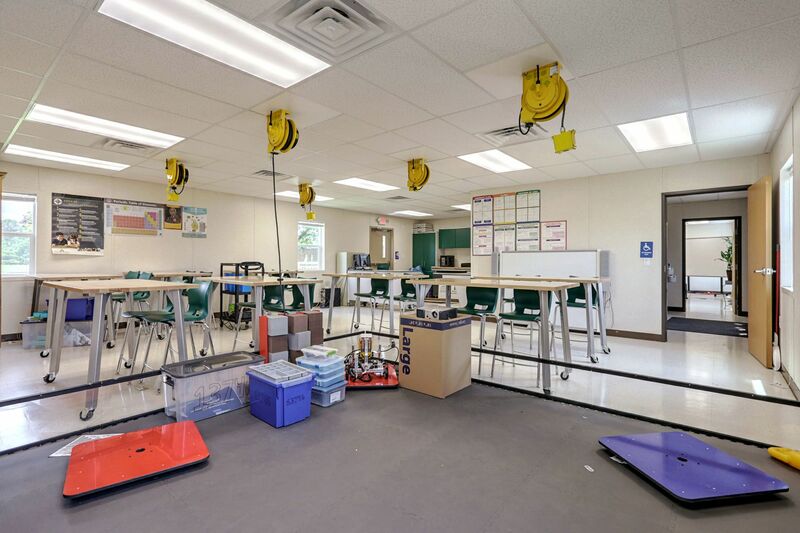 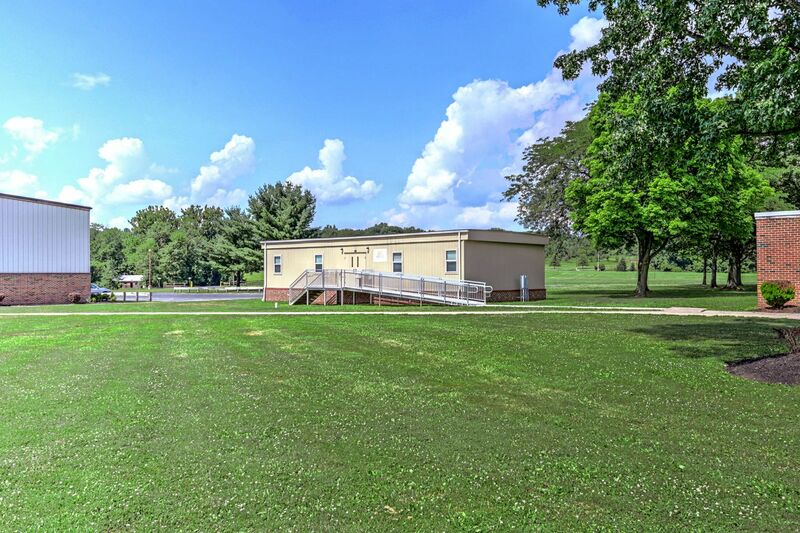 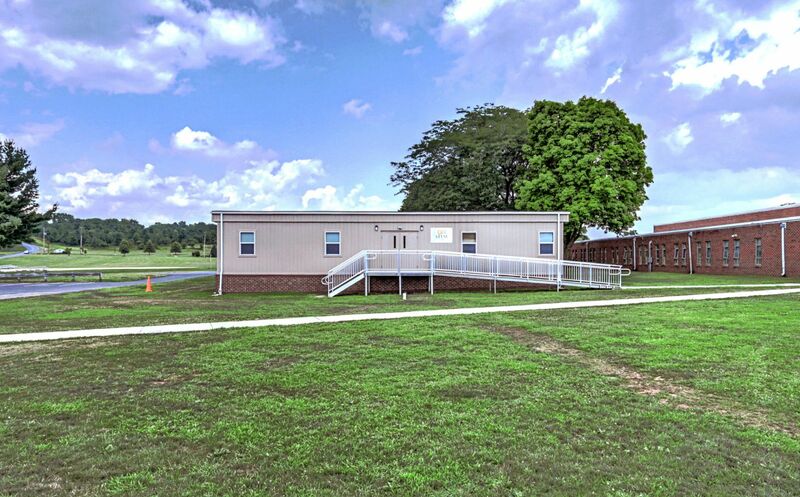 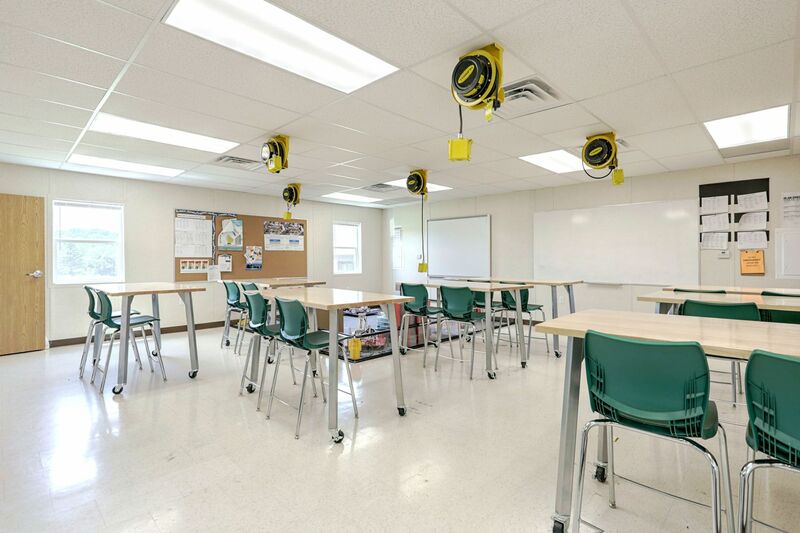 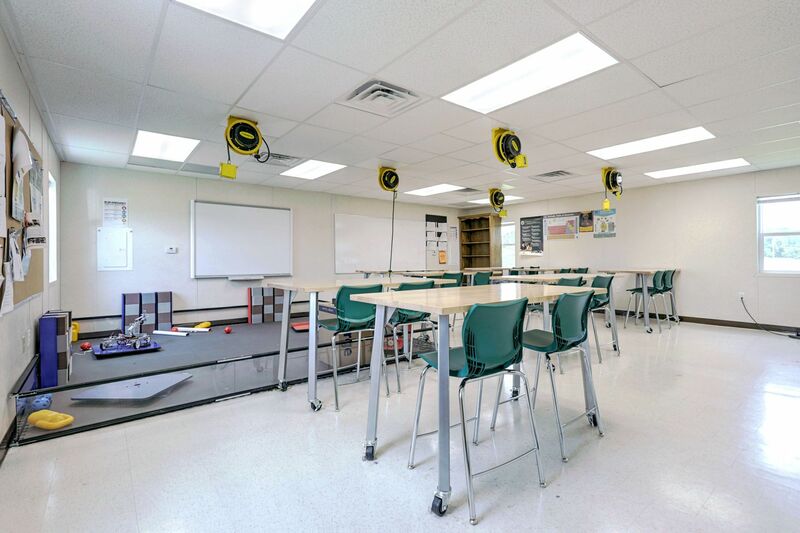 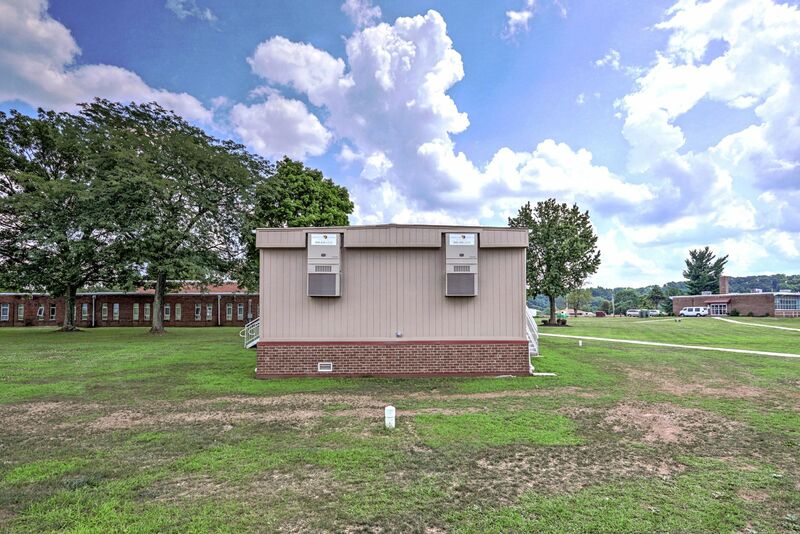 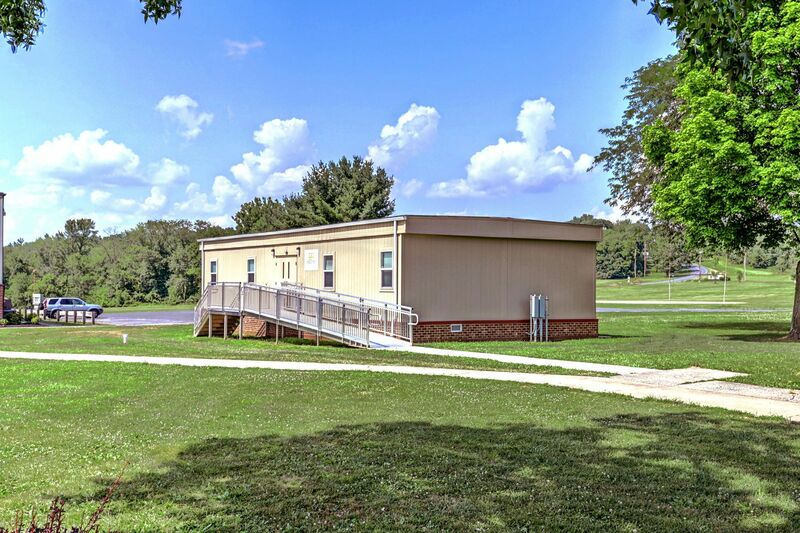 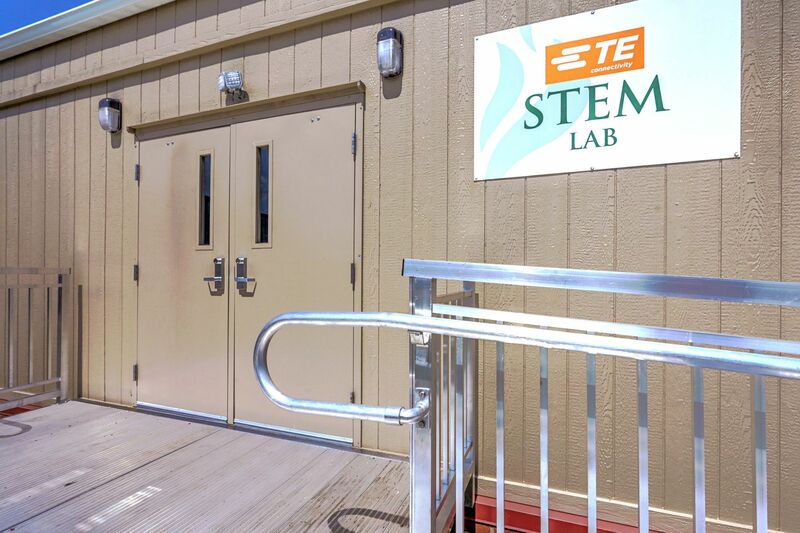 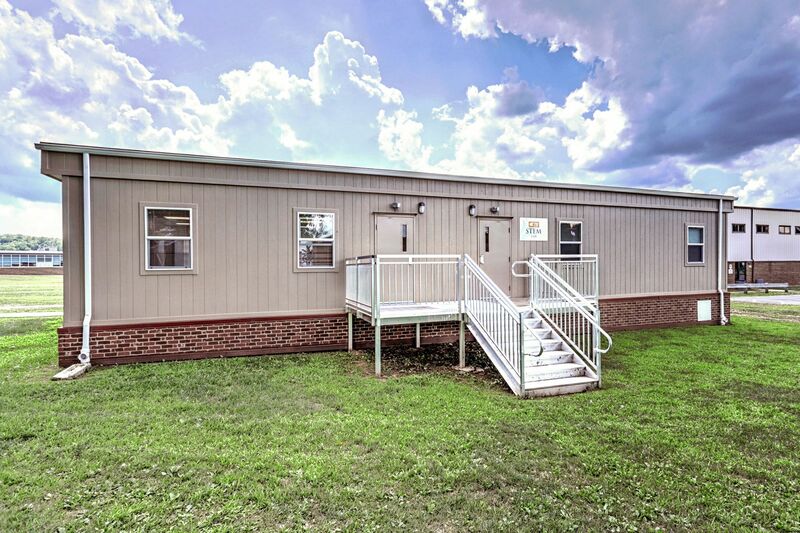 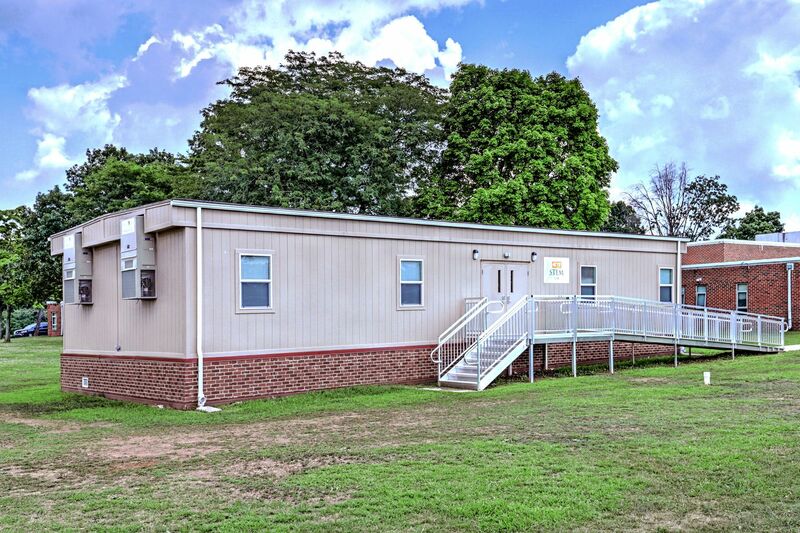 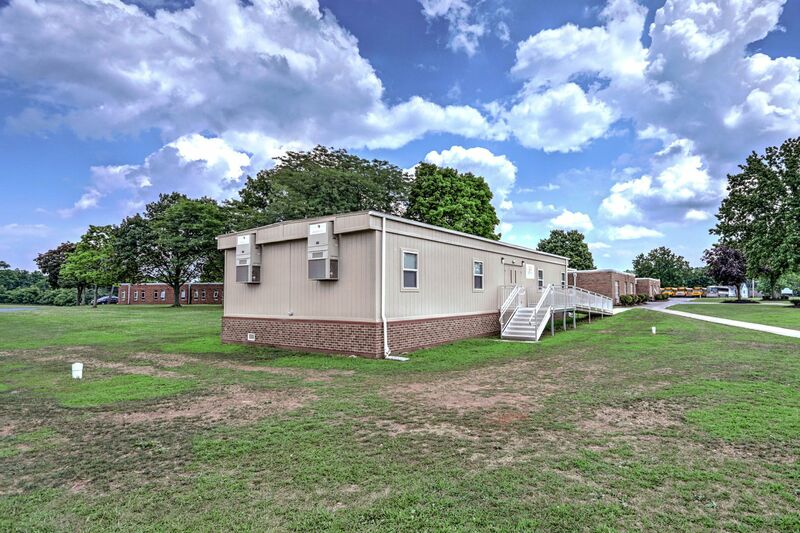 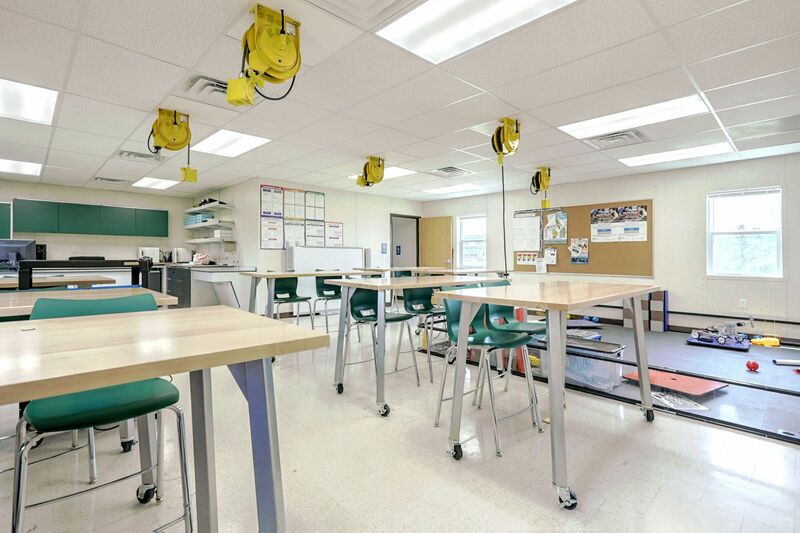 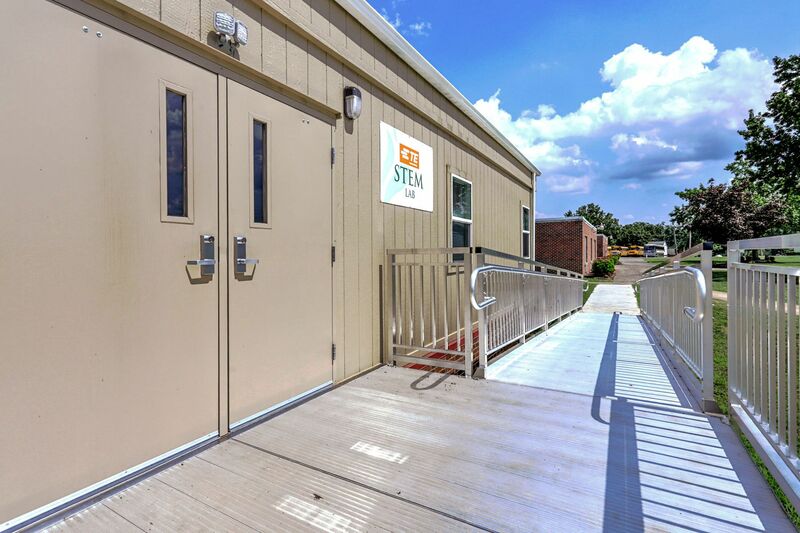 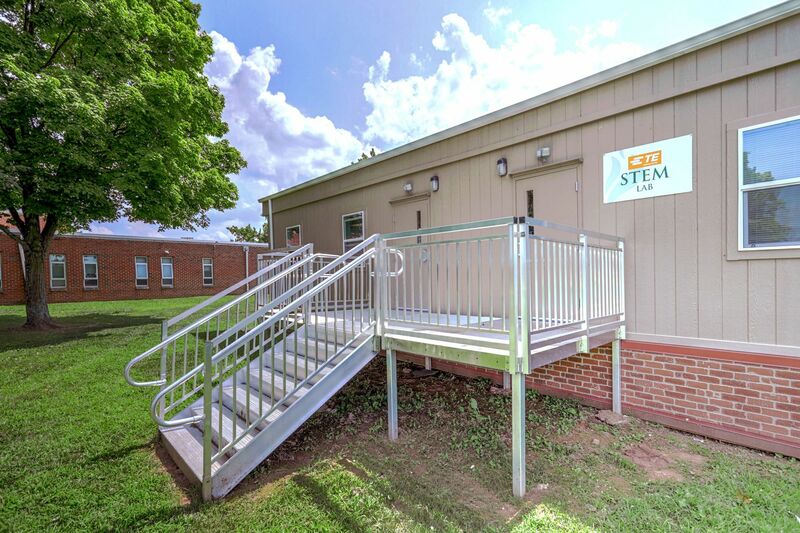 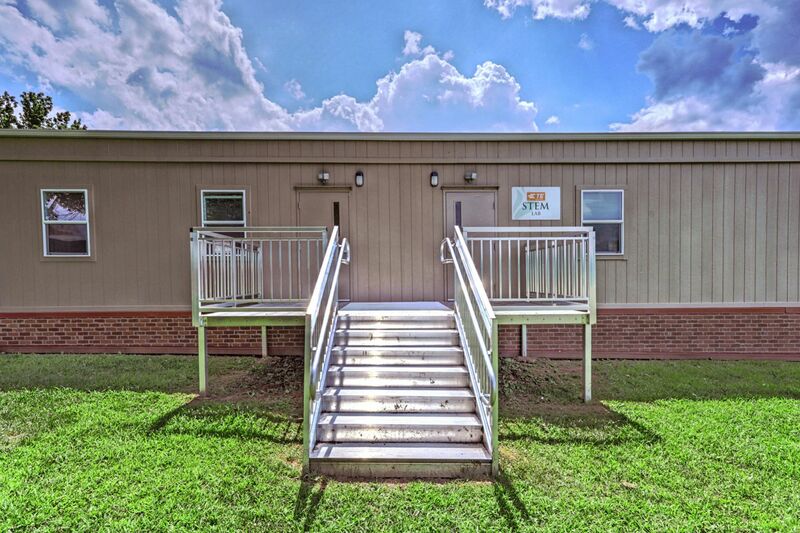 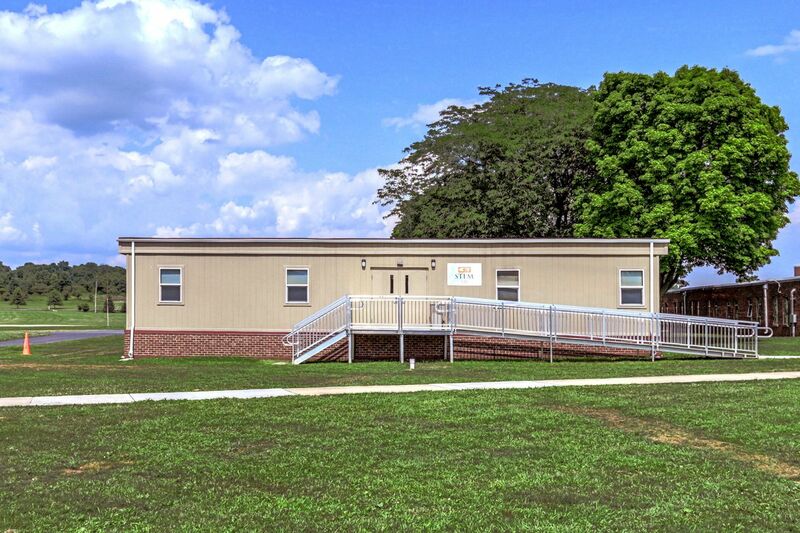 Modular Genius, Inc. was hired to build the 1,440 sq ft STEM Lab modular classroom building. 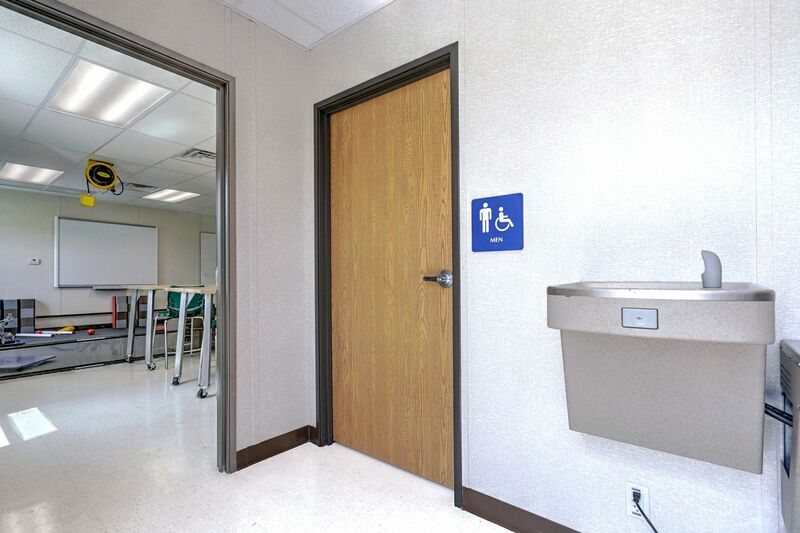 The installation included brick panels around the perimeter to match esthetics of the campus. 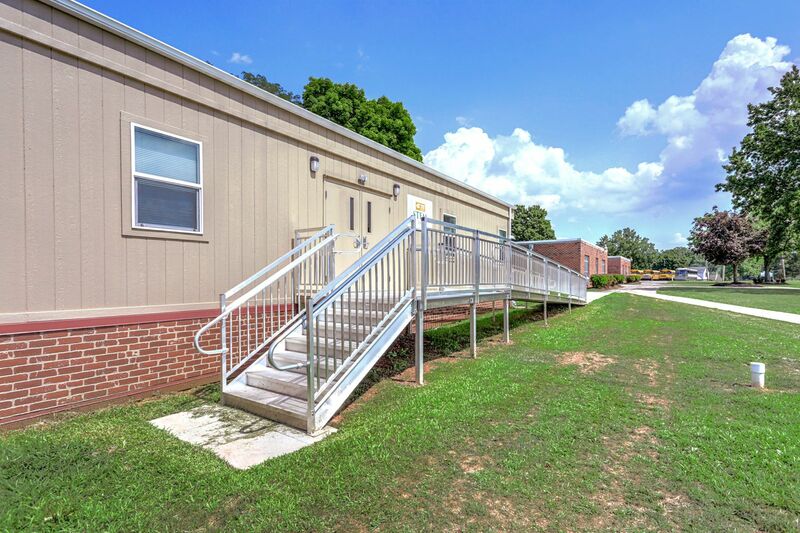 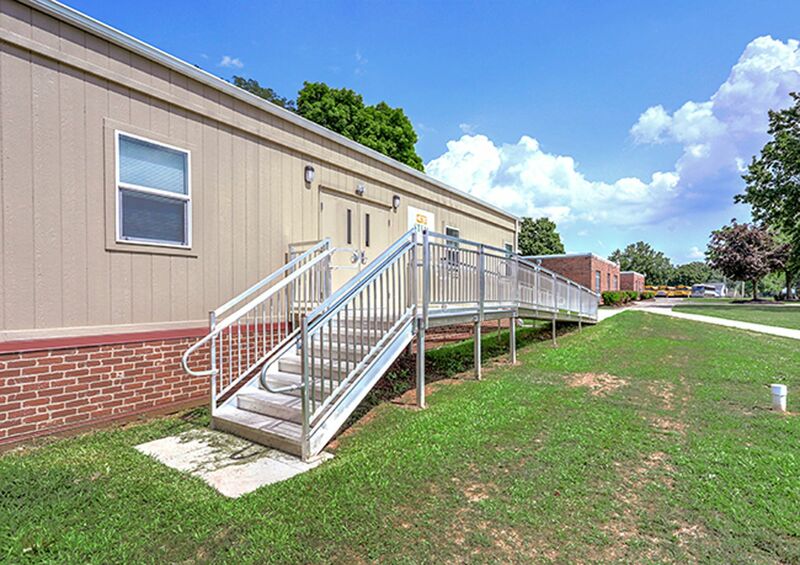 Pre-fabricated metal aluminum steps and ramps along with sidewalks to the modular were installed. 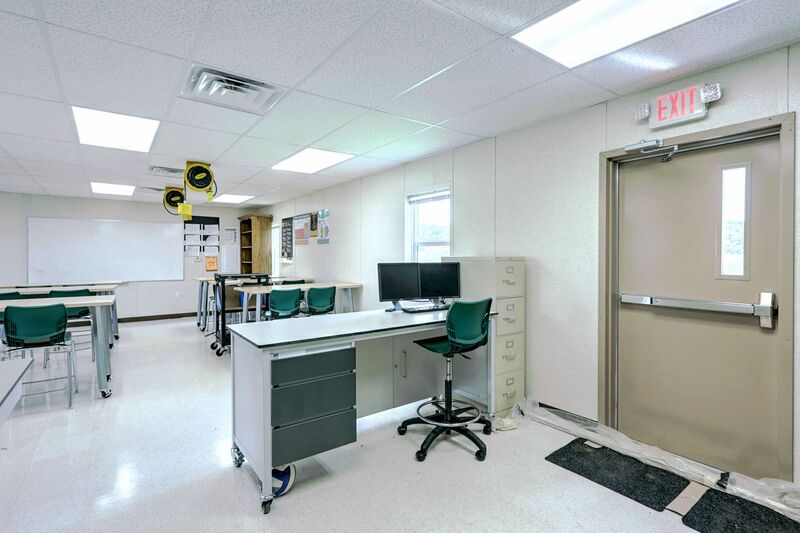 Electric, communications and a fire alarm system was installed. 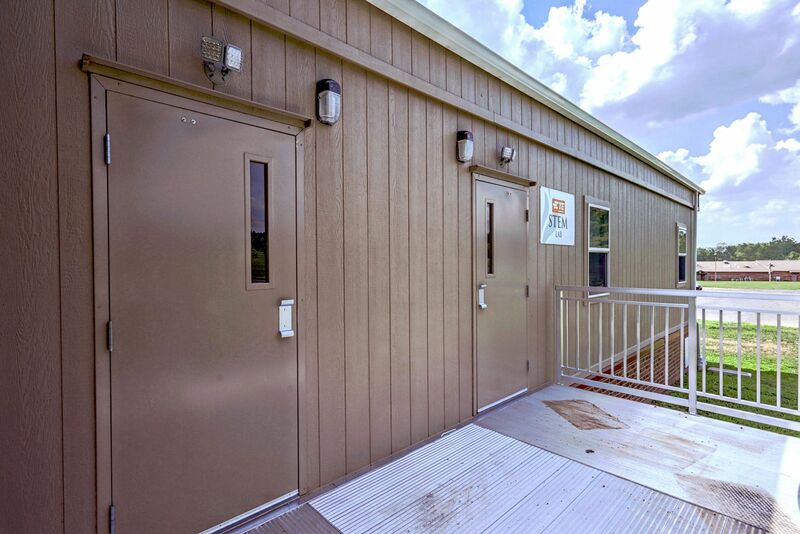 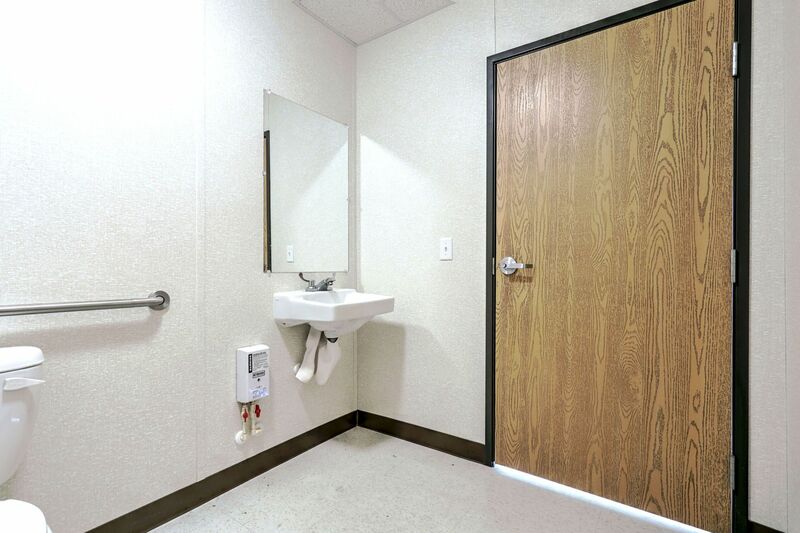 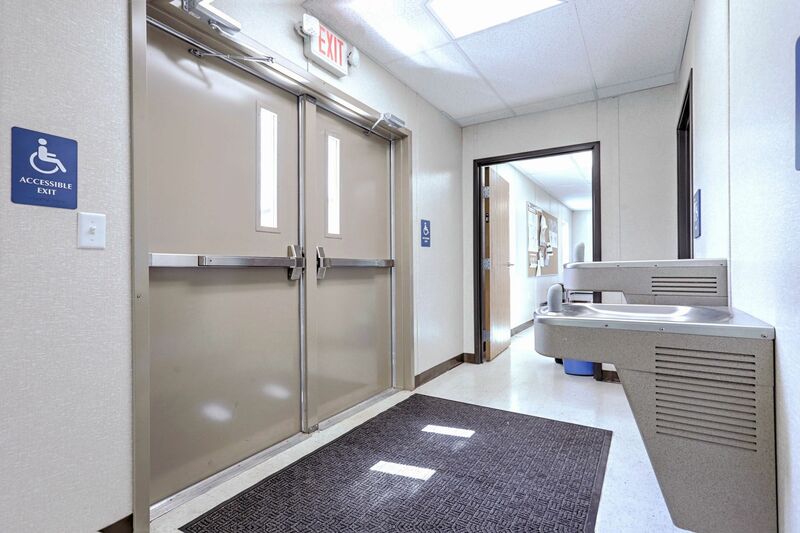 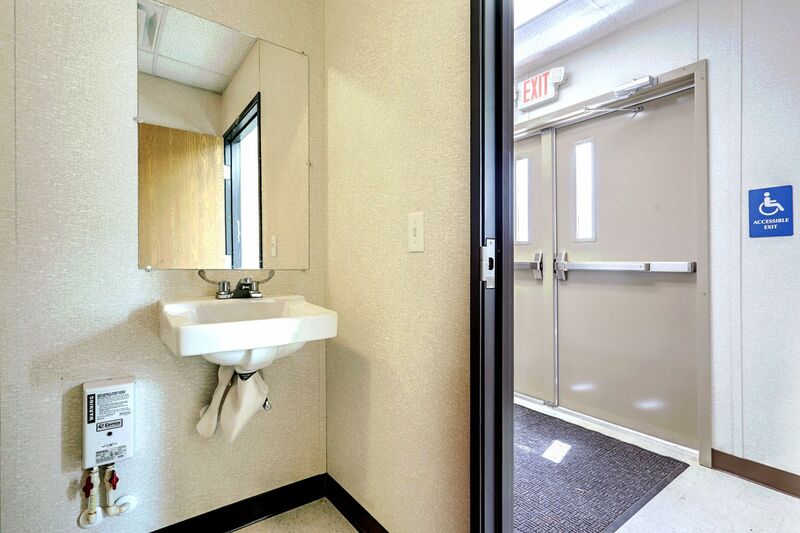 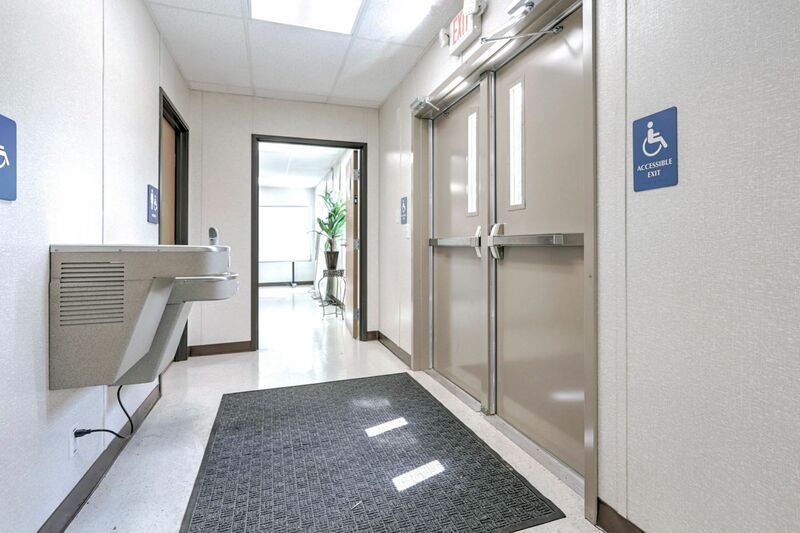 The construction of the modular building and installation was complete in 120 days from award to occupancy.